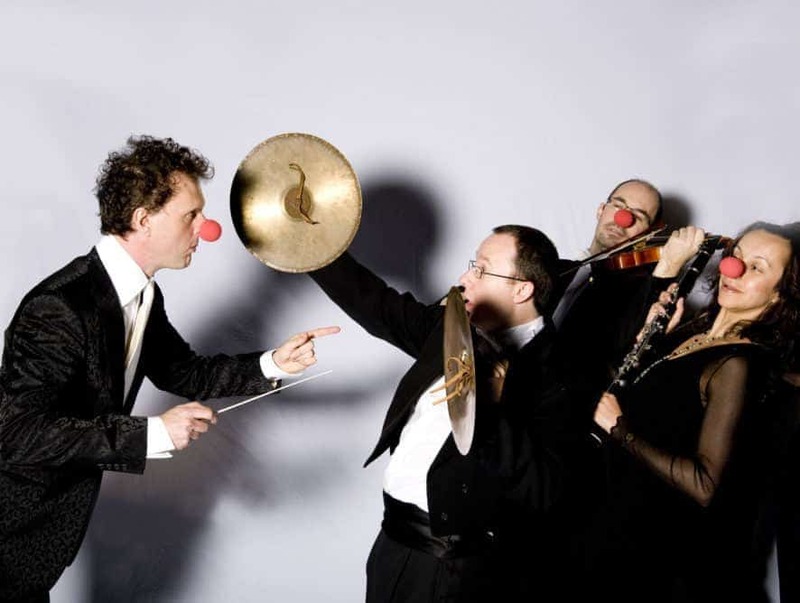 « The Rainer Hersch Orkestra Classic Greats: Comedy Gold! Rainer Hersch and his classical ‘Orkestra’ communicate, connect and corrupt some of the great works of classical music. A popular highlight is when Rainer invites members of the audience to participate in a conducting competition with hilarious results.